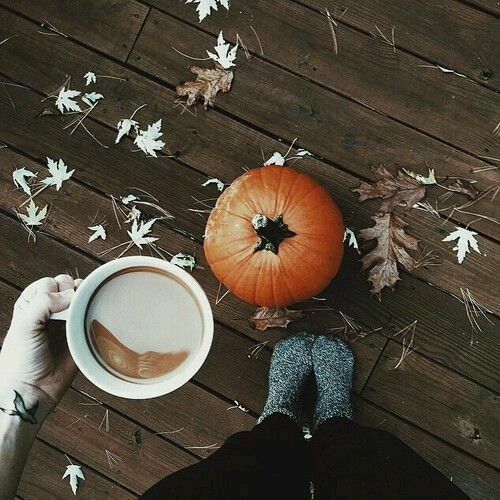 The wind starts howling at night, the sun’s golden hour turns into soft shades of pumpkin spice and caramel apple that haunt the late afternoon, and the corner cafe boils vanilla chai lattes in their cauldrons to keep the witches warm for the season. It’s that time of year again, the trick or treaters come out from hiding and the great big pumpkin is finally unveiled. 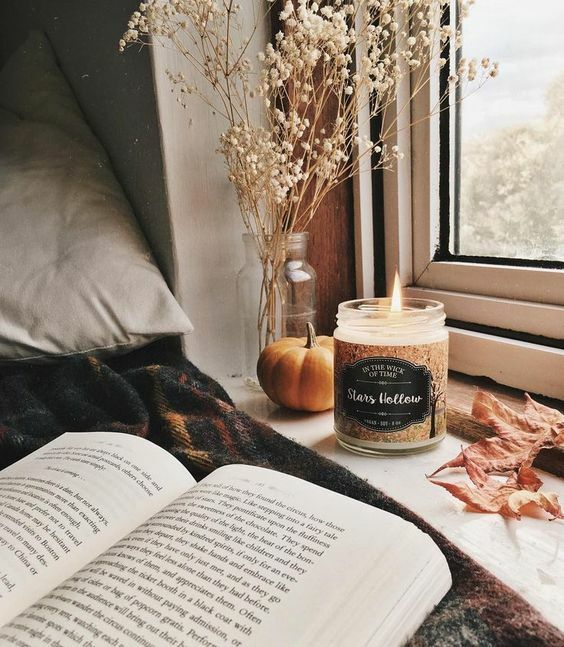 The feeling of fuzzy socks, knit sweaters, candles that leave the lingering scent of crisp leaves, and books that last a lifetime as you cozy up on the couch to relax, and don’t forget the endless childhood memories that come back when you’re cuddled up on the sofa watching throwback Halloween movies--it’s always the best chapter the year has to offer. For me this year, I want to capture every moment I can and soak up as much of the liquid gold and when I need comfort in the cold winter months, I’ll look back at my fall adventures and embrace the warmth that is this season. One way, technically it's many ways to do that, is by having a bucket list, and making the most of everything on it. See how lost you can get in a corn maze - because why not? Bake Pumpkin Bread - so the entire room can smell of fresh baked pumpkin bread and it tastes great!